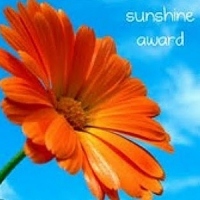 Creation of New Blog Award: The Candle Lighter Award. That is my goal as well. I want to share positive thoughts and actions of my life, giving people a smile for the day or something to ponder about life when they are done reading. So to receive this award is a great honor and shows me that I am on the right track. That someone would take the time out of their day and give me recognition is truly amazing. It is so good to see the good in people. People that we have never met before, but are coming together with one common bond and that is to be positive in life. Thank you Kate for this award, I will wear it with honor. May the candle burn brightly for the positive in life.